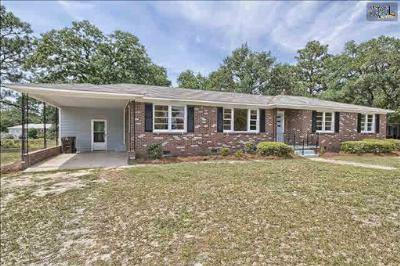 Today, let us be your guide to the current West Columbia, SC homes for sale in New Brookland. 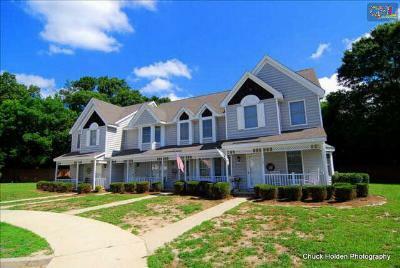 West Columbia offers a wide variety of neighborhoods without the hustle and bustle of the big city. Yet, the capital city is just across the river which allows for easy access to its amenities. We encourage you to check out our website for a complete list of available listings in the West Columbia area, and we hope you give us a call to arrange a tour of your favorites. 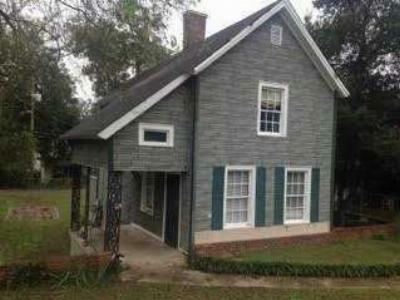 Also, don't forget to check out this link for more information about West Columbia.